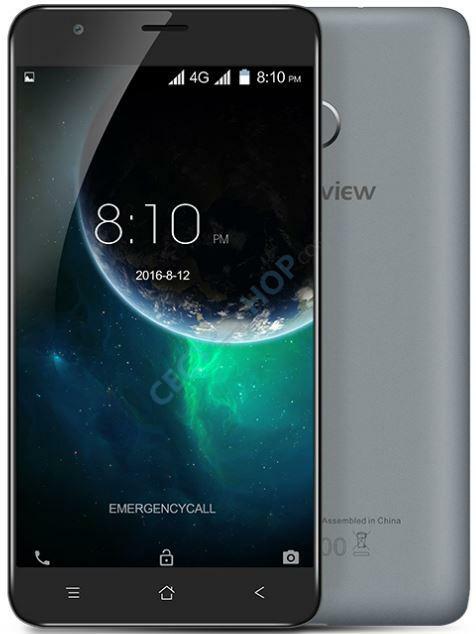 BlackView aims with the new BlackView E7 again in the cheap mobile niche! 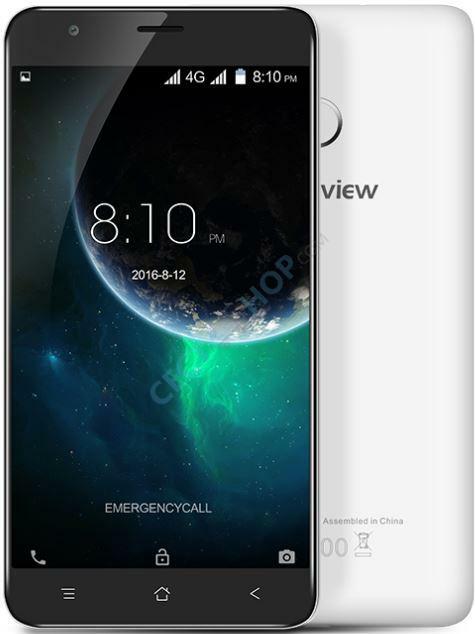 The manufacturer knows exactly how to produce cheap and reliable smartphones with good specifications and quality. They have proven this with previous models such as the BlackView A6 Ultra or A8. The 5.5-inch big E7 is driven by the new 64-bit MediaTek MT6737 quad-core A53. Furthermore, the E7 has a 1GB of RAM. The internal memory of 16 GB can be expanded via separate TF card slot in a few steps to an additional 64 GB. 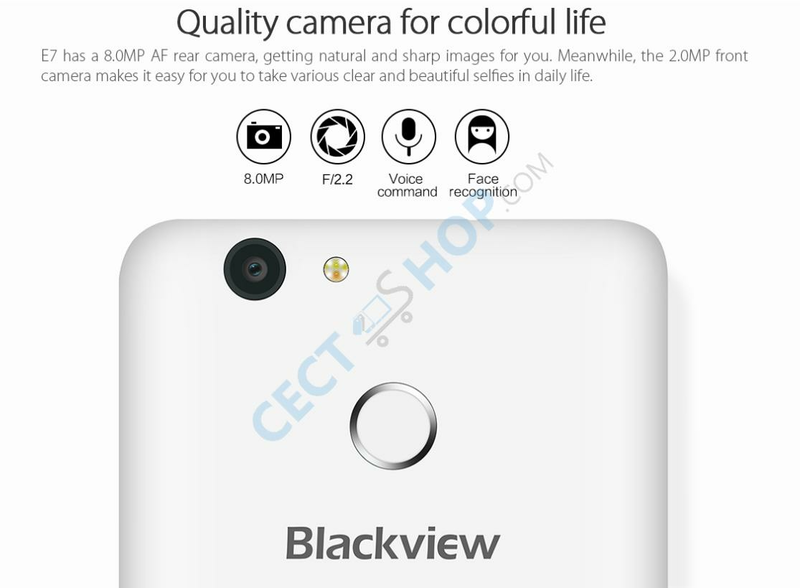 There is also an 8MP camera located on the back of the cell phone. On the front there is a 2-megapixel selfie camera. 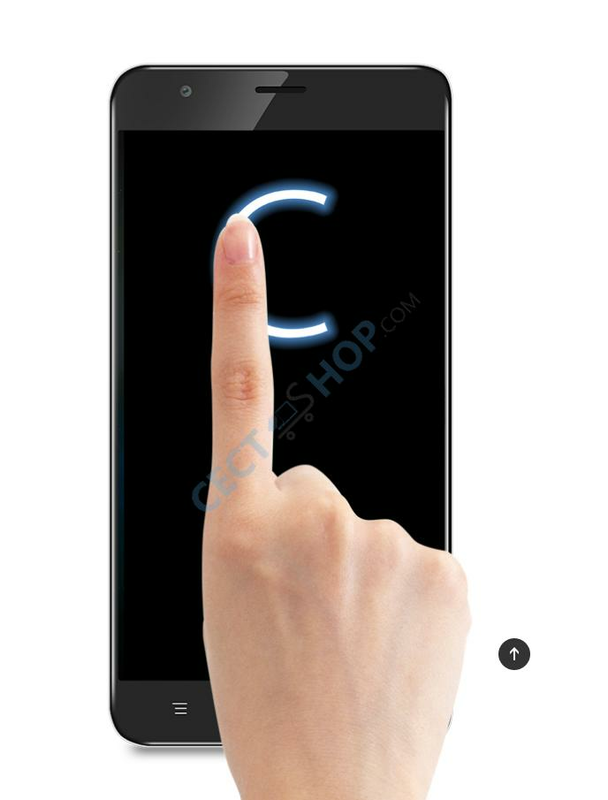 The low-cost 5.5-inch budget smartphone has a very responsive touch screen and a power-saving display. 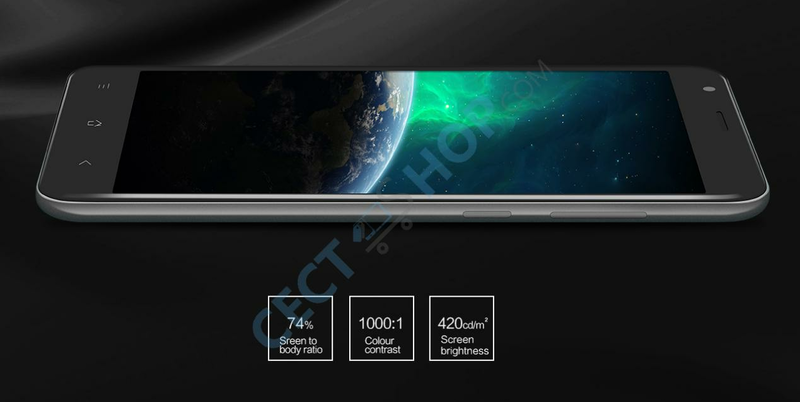 The display has HD resolution with 1280 x 720 pixels (267ppi). The replaceable Li-Poly battery has a capacity of 2700mAh and GPS, Bluetooth 4.0 and Wi-Fi are also on board. 4G LTE, 3G WCDMA are also supported with the all necessary frequencies. Therefore, nothing will hold you back to use high speed mobile internet with downloads at a top speed of 300Mbps. The pre-installed operating system is Android 6.0 Marshmallow. At this price it's hard to say no! 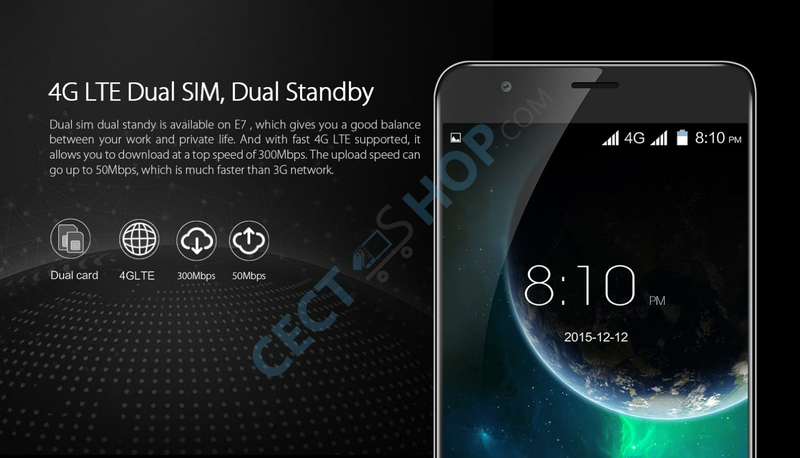 Get the price-performance hit BlackView E7 now. Be it as an entry phone, a secondary device or for users who want to have a good, smart and reliable smart phone for little money. 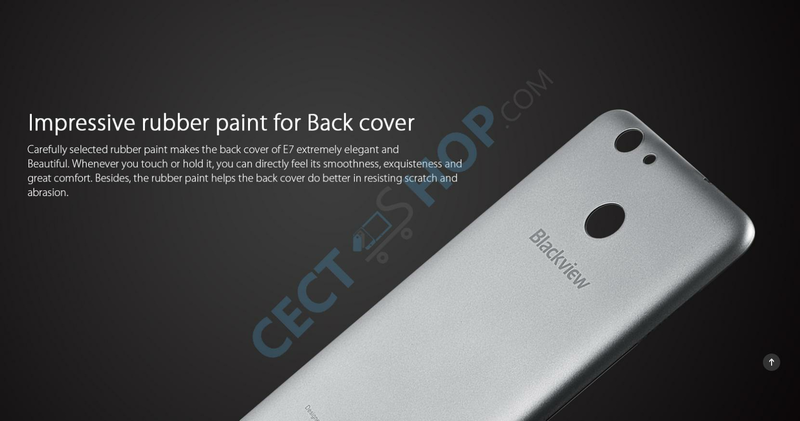 The BlackView E7 also meets your requirements - now at CECT-Shop available.